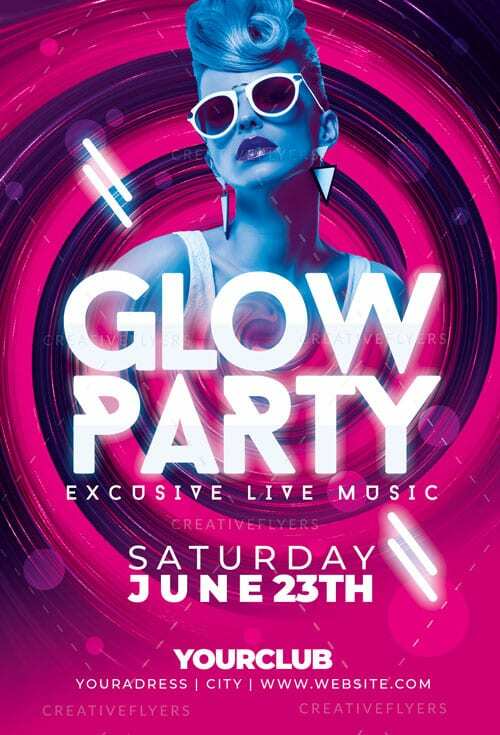 Glow Party Music Flyer to promote your event ! 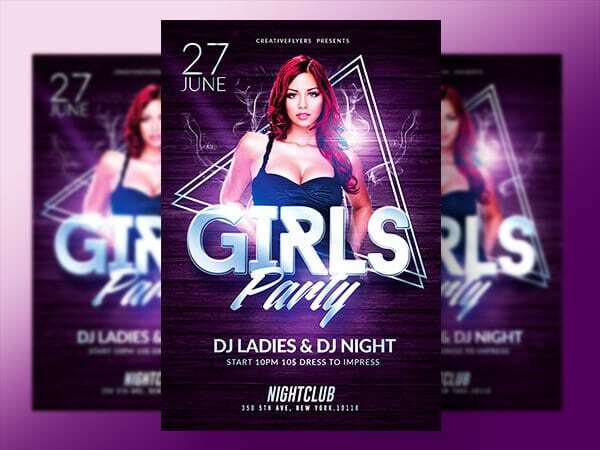 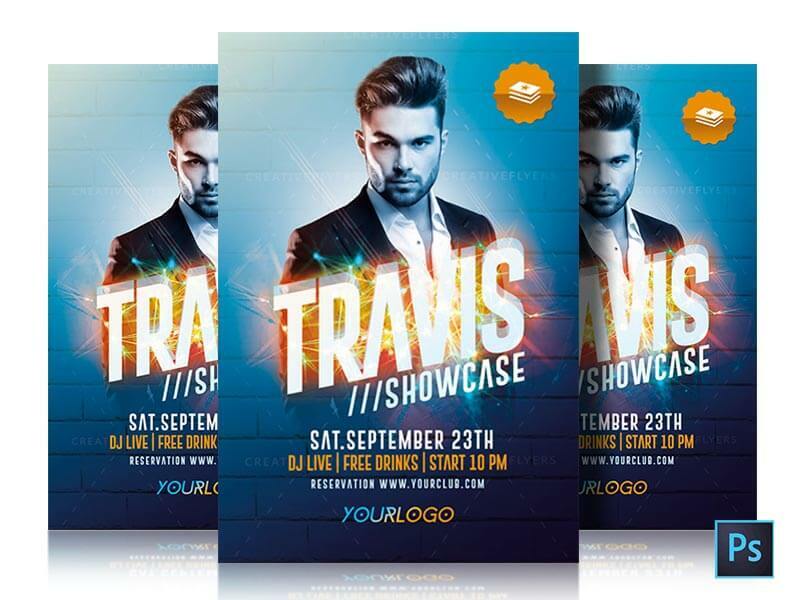 Neon & Glow Template fully editable designed by Creativeflyers. 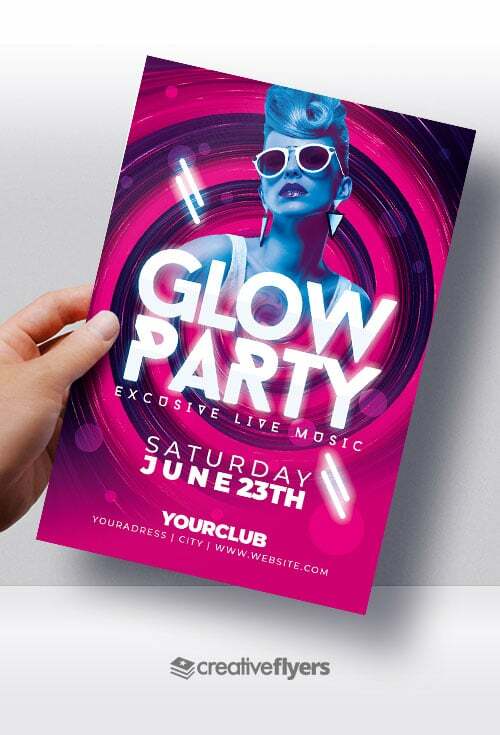 Glow Party Music Flyer for photoshop !